Your search has finally ended - here you have the collection of Supersaw synthpresets you've been looking for all this time! The creator of these sounds is a sounddesigner for famous brands, so you may expect top of the notch sounds with a good flexibility for your tracks - sounds that not only sound good by themselves but also are highly usable for your music productions. 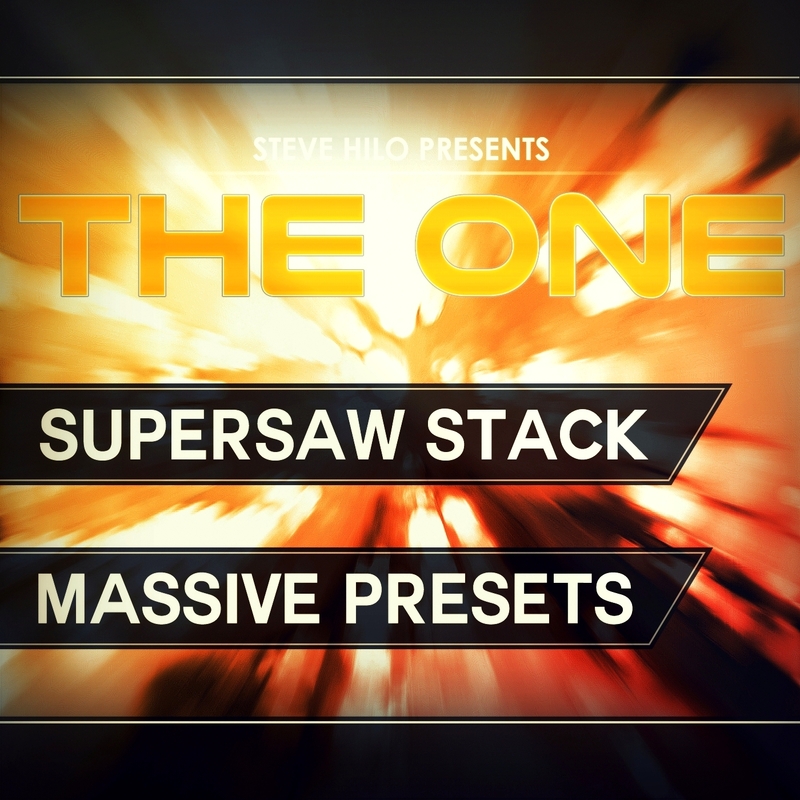 52 of these presets are collected from the following presetbanks; THE ONE: Pro EDM, THE ONE: Pro Deep House, THE ONE: Bangin' Trap, and the bestseller THE ONE: Hardstyle. The presets themselves have been made to contain a cutting edge sonic quality - all presets are as fat, full, wide, punchy/snappy, and intense as they can be. But most importantly, many of the presets have a unique sound to them, giving the supersaw sound a new face - except all of the classic sounds as well. Just have a look at the MP3 demo song showcasing the potential of some of these sounds, and imagine them on the mainstage - this could be you.